And we have a winner! 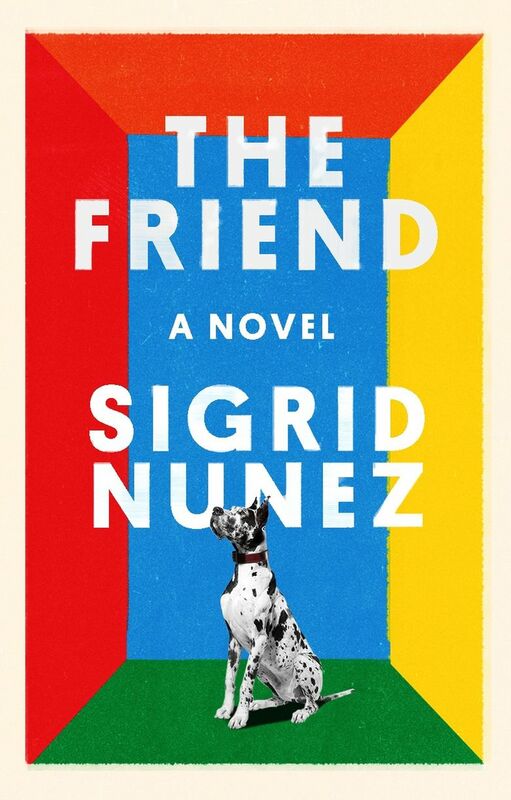 Hundreds of readers voted for the novel Moira’s Book Club will be reading for its next round of discussion, and though the race was tight a clear winner emerged: “The Friend” by Sigrid Nunez. We’ll be discussing “The Friend” at seattletimes.com/books at noon Tuesday, May 7; please read the book and join us! (To get a sense of how Moira’s Book Club works, take a look at our first online meeting, in which we discussed Michael Ondaatje’s “Warlight.”) If you like, you can join the Moira’s Book Club Facebook group at facebook.com/groups/stbooks/ — it’s a lively forum for spoiler-free book chat. Happy reading!